Samsung's Galaxy S10 announcement yesterday may have covered the phone's general features, but out of necessity, it skipped some details. 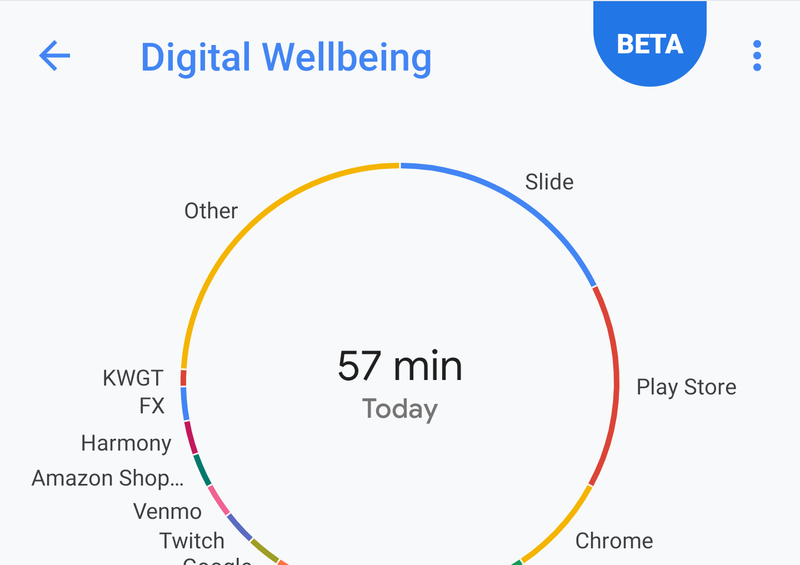 For example, it turns out Samsung's latest includes Google's Digital Wellbeing for better managing limits on when and how you use your phone. 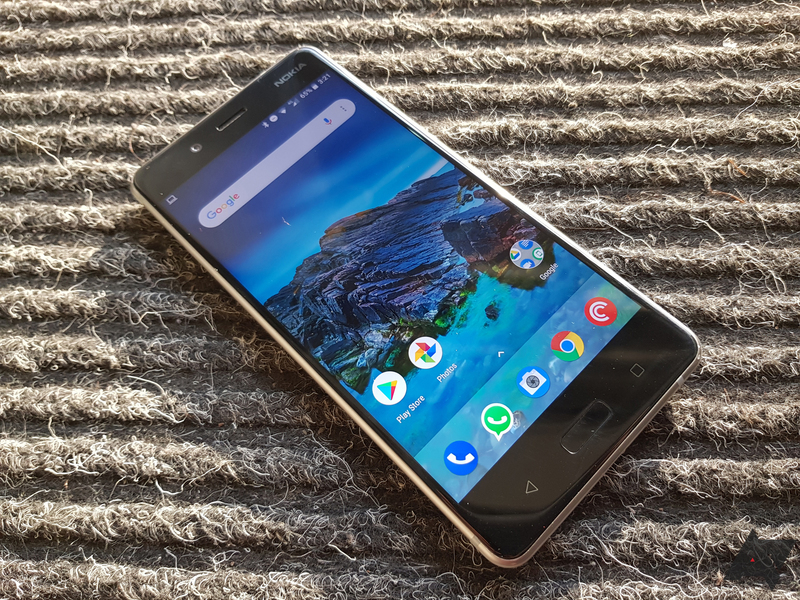 But it isn't the only device picking up the feature, the two-year-old Nokia 6 and 8 have also just snagged it. 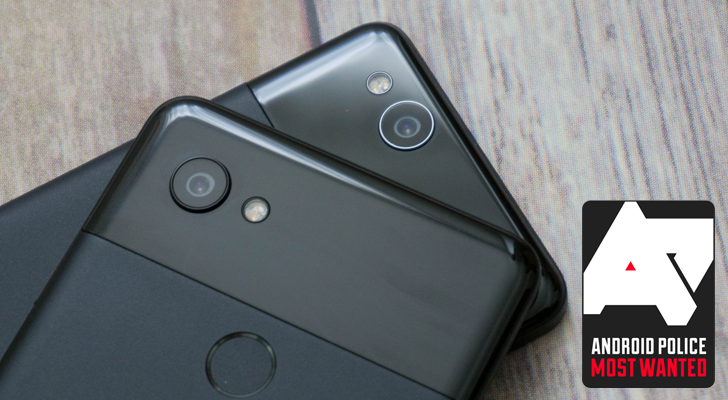 HMD Global, the manufacturer of the recent Nokia phones, has notoriously been against releasing kernel source codes for its devices, despite their popularity. 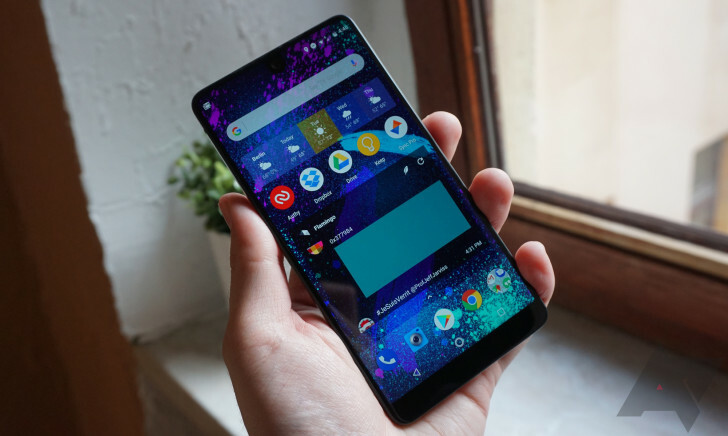 And even when it does push those out to the development community, it typically prevents people from unlocking the phones' bootloaders, which hampers customization options. But this morning brought news that Nokia 8 owners could do just that: unlock their bootloaders. Back when Nokia was known for making Windows-powered Lumia phones, the camera was one of their most praised features, and part of their impressive performance stemmed from the Nokia Pro Camera software, which gave you a degree of manual control most phones wouldn't. 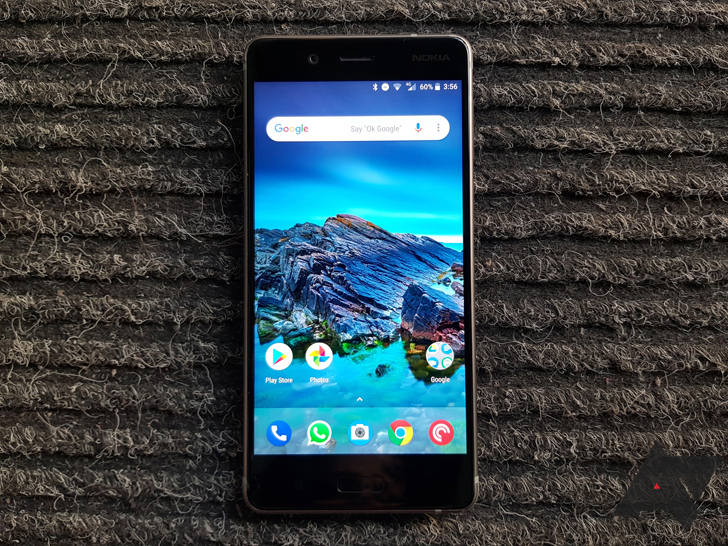 This February at MWC, Nokia announced that the software would be coming back to its Zeiss-equipped Android phones, and now it is rolling out for the Nokia 8. Well, that didn't take long. 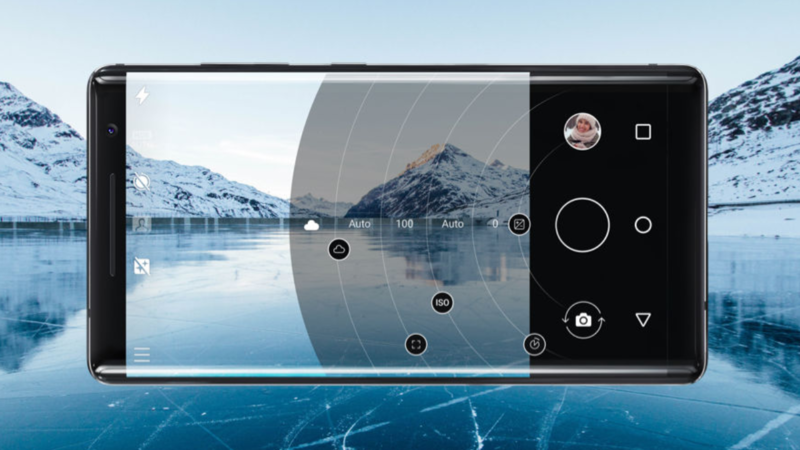 It was only a couple of weeks ago that Nokia opened up the beta test for Android 8.1 on the Nokia 8, and now the beta is over and the update is officially rolling out to everyone. The update was announced by Juho Sarvikas on Twitter and has started rolling out to users now with several sharing screenshots of the OTA downloading on their device. It weighs 1.5GB and brings the February security patch along with all the small and large improvements of Android 8.1. The most important of those are battery level reporting for Bluetooth devices and the possibility to continue restoring a backup after the initial setup, along with visual tweaks to the power menu and a correct hamburger emoji. 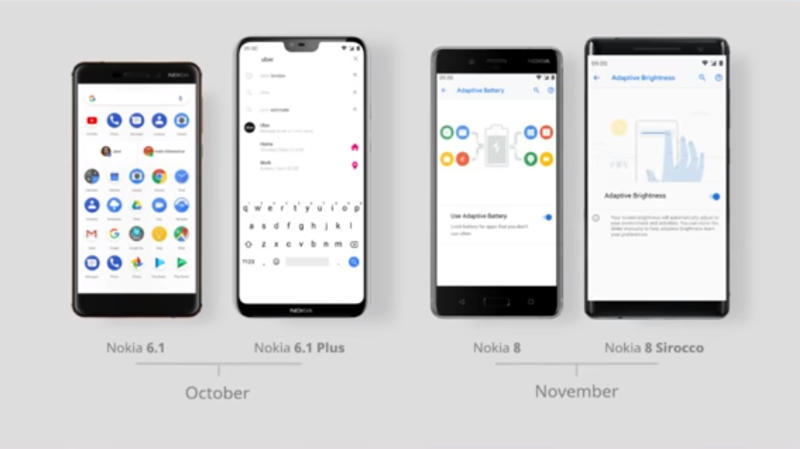 HMD Global, the exclusive manufacturer of Nokia-branded phones, has done a pretty good job of keeping their devices up-to-date. 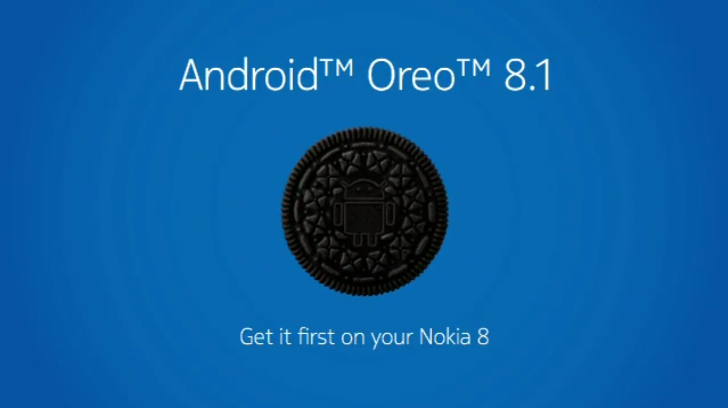 Late last month, for instance, the company opened up the Android 8.1 beta for the Nokia 8. But this doesn't change the fact that it's been 136 days since HMD's Chief Product Officer, Juho Sarvikas, tweeted that the kernel source code for the Nokia 8 would be shared with the open-source community — and it still hasn't happened. 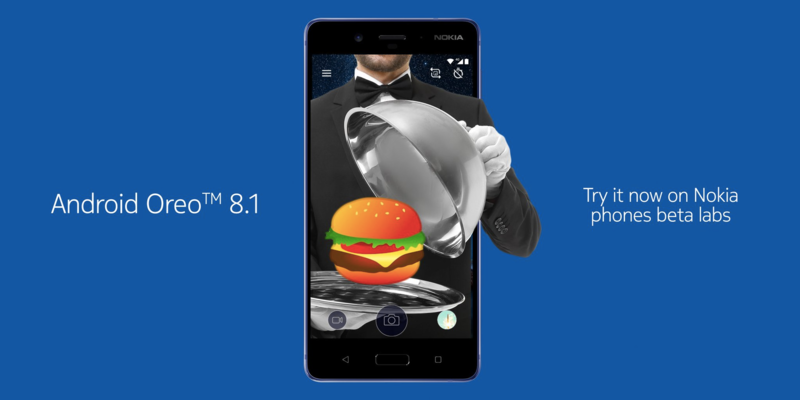 Be our guest as we serve #AndroidOreo 8.1 beta for #Nokia8 .